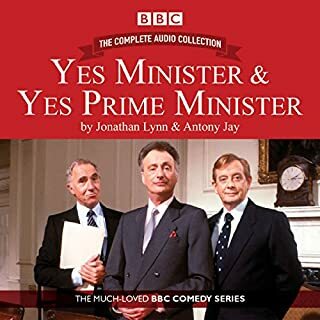 Twenty remastered episodes of the legendary series plus bonus material. 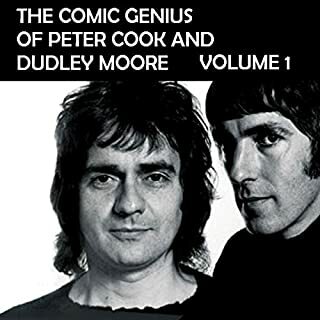 Immensely popular and hugely influential, the groundbreaking radio series changed the face of British comedy. 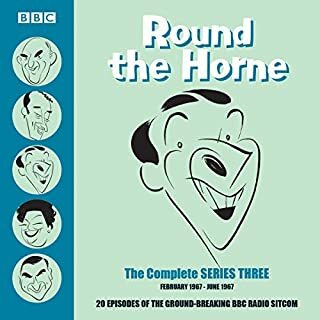 Now, for the first time, this collection presents the available episodes in chronological order as they were scheduled to be broadcast. In addition, there are some rare bonus archive items. 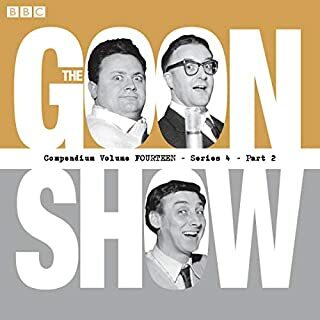 Remastered using new material and the latest technology to give the best possible sound quality, these recordings are bound to appeal to all collectors of The Goon Show. 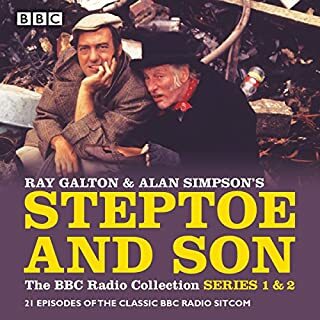 The episodes included are 'Dishonoured - Again'; 'The Scarlet Capsule'; 'The Tay Bridge'; 'The Gold Plate Robbery'; 'The £50 Cure'; 'A Christmas Carol'; 'The Tale of Men's Shirts'; 'The Chinese Legs'; 'Robin's Post'; 'The Spanish Doubloons'; 'The Last Smoking Seagoon'; 'The G.P.O. 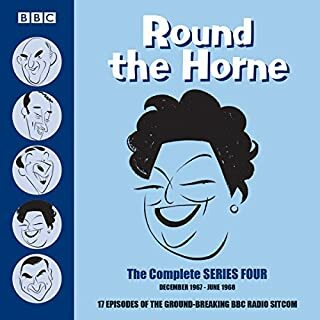 Show'; 'Ned Kelly'; 'The Ashes'; 'The Prime Minister's Trousers'; 'The Flying Dustman'; 'The America Cup'; 'Waltzing Matilda'; 'The Army Show'; 'The Naughty Navy Show'. I downloaded this because 12 hours of goonery seemed hard to pass up. 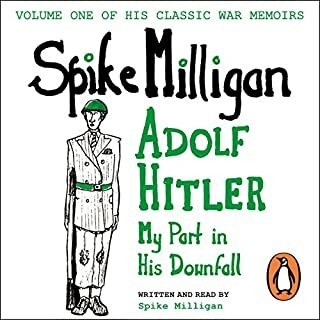 But beware, this is Milligan in a very minor key. 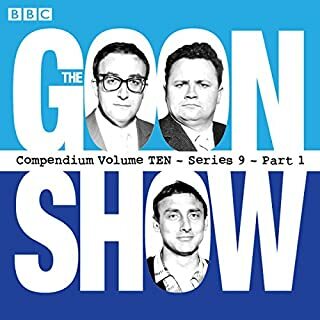 Many of the episodes aren't truly Goon Shows at all, minus Sellers, Secombe and the stock Goon characters. 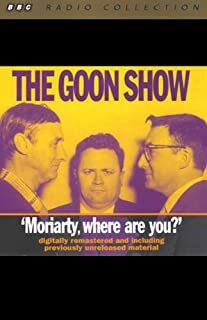 Many seems to have been recorded in Australia and have no discernible plot or structure; although intermittently funny, they fall far short of classic Goon standards. And jokes are recycled shamelessly. Another gripe is that there are no "liner notes" that might put all this in context. When were they aired? Where? 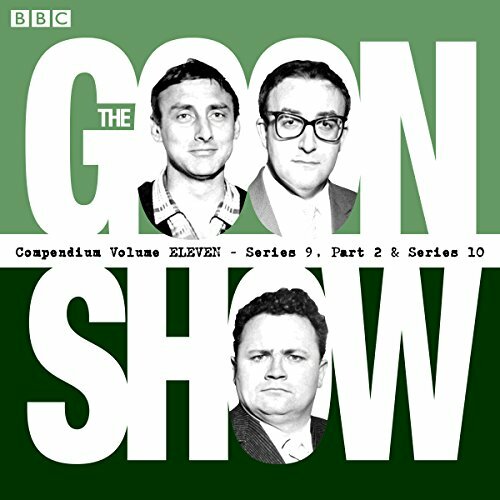 Who are the players?If you are a Goon fanatic (as I am) this might be worth it for the sake of completeness. 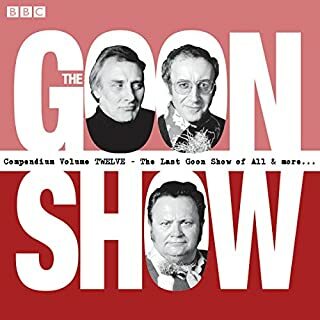 But if you are new to the Goons and want to know what all the fuss is about, don't be swayed by the "12-hours-for-the-price-of-two" appearance. Start with the real, 95-proof stuff first. Only the last four hours fall short of the real thing. 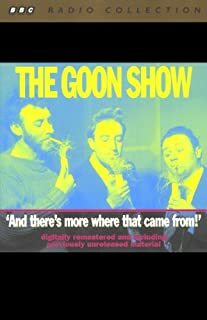 These Australian episodes lack Neddy and also a clear narrative story upon which the Goonishness hangs. 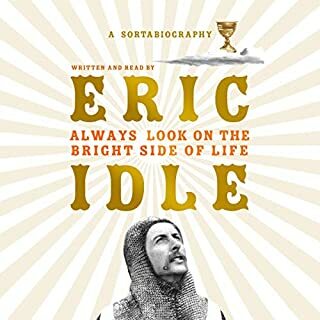 What you have is lots of unstructured silliness. 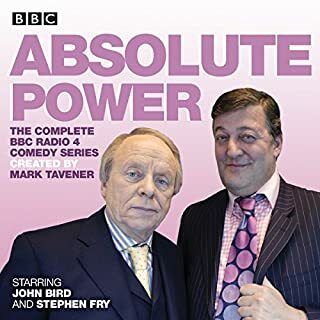 It does show the genius of the authentic episodes. 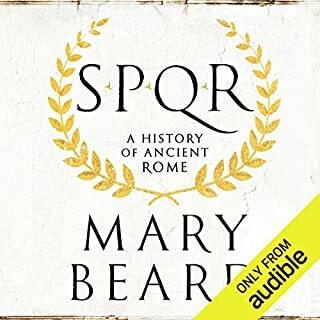 And included at the end are some radio documentaries and interviews; yet these are not why I bought this download however, and I have to admit to being a bit disappointed. 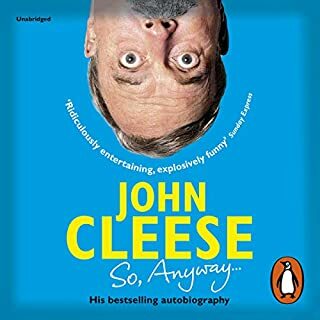 However, you can't sneeze at eight hours of great Goon fun, so I won't be returning it. 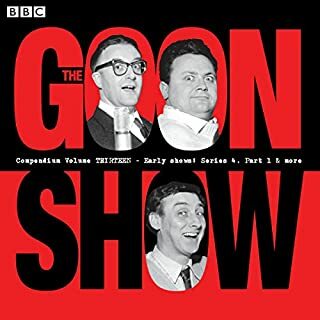 But a heads up, downloading one of the classic 2 hour Goon shows will give better value for money, even if shorter, the satisfaction will be greater. 90% proof.